The most romantic, traditional, and scandalous love stories. 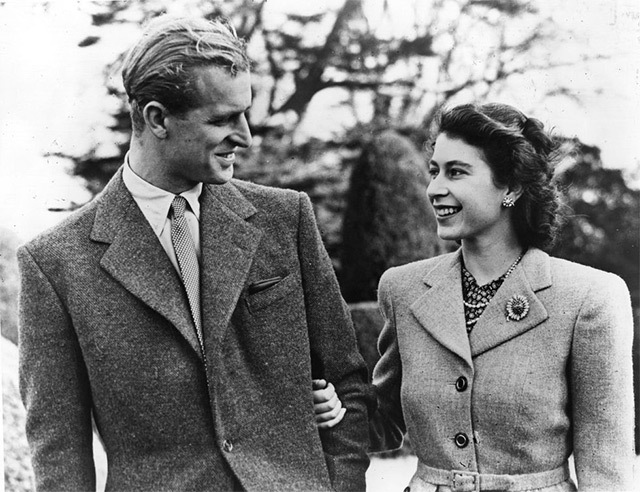 Philip proposed to the princess in July 1947, presenting Elizabeth with a three-carat round diamond ring set in platinum with several smaller diamonds surrounding the main stone. The ring was crafted using gems from a tiara that belonged to Prince Philip's mother, Princess Alice of Battenberg. Princess Margaret, the Queen's younger sister, accepted the proposal of then-photographer Antony Armstrong-Jones in February 1960. 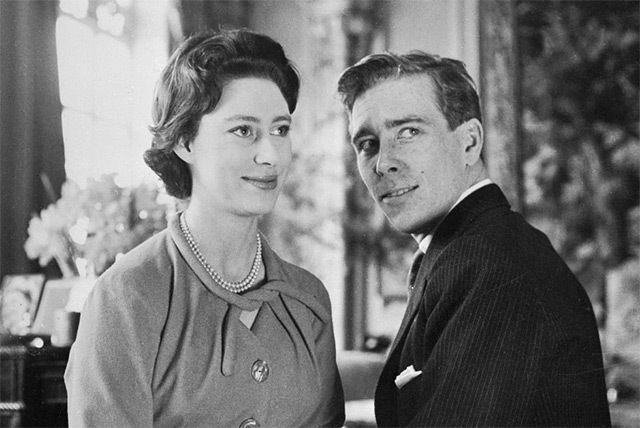 Though Princess Margaret had previously been in a relationship with a divorced man named Peter Townsend, she chose not to marry him out of fear that she would have to give up her position in the royal family. 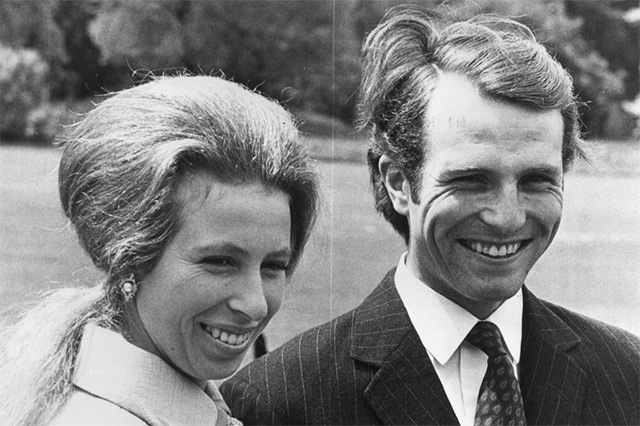 Once she learned that Townsend had proposed to a younger woman, the 29-year-old princess decided to marry Armstrong-Jones, who later became the Earl of Snowdon, and they wed at Westminster Abbey in the first televised royal wedding in history. The couple's marriage lasted nearly two decades until they divorced in 1978. They had two children together, Lady Sarah Chatto, and David Armstrong-Jones, the 2nd Earl of Snowdon. Princess Anne, the Queen's only daughter, first bonded with her future husband, army lieutenant Mark Phillips, over a love of horses. While little is known about the details of their engagement, the pair were married in 1973 at Westminster Abbey in a wedding that was seen by a television audience of approximately 500 million people around the world. 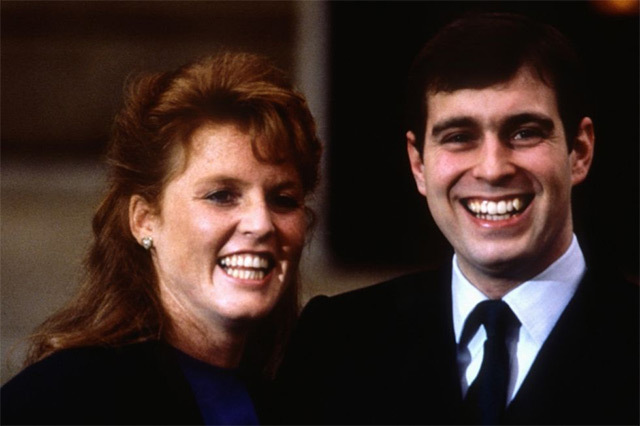 Twenty-year-old Diana Spencer from Sandringham, Norfolk, quickly became one of the most talked-about women in the world when Prince Charles proposed to her in February of 1981. The couple first met when the prince, then 29, was dating Diana's older sister, Lady Sarah. "I introduced them, I'm cupid," Sarah reportedly said of her sister's royal romance, of which she seemed to approve. 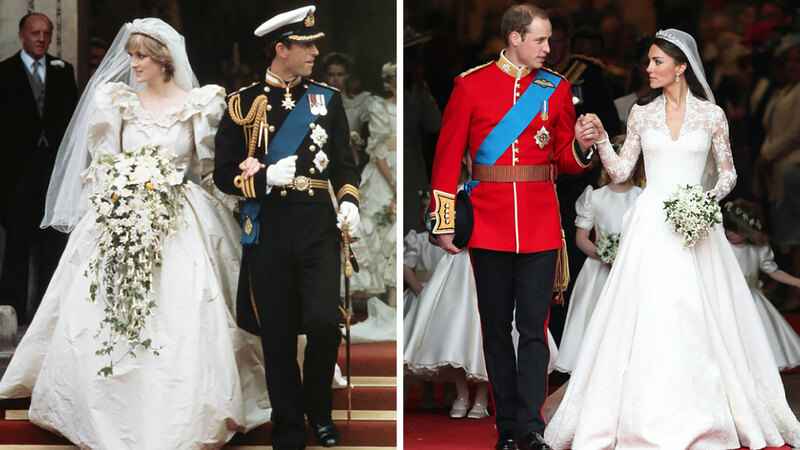 Diana apparently made a good impression on Charles's family (and considered his proposal for a week), and then the couple officially became engaged. 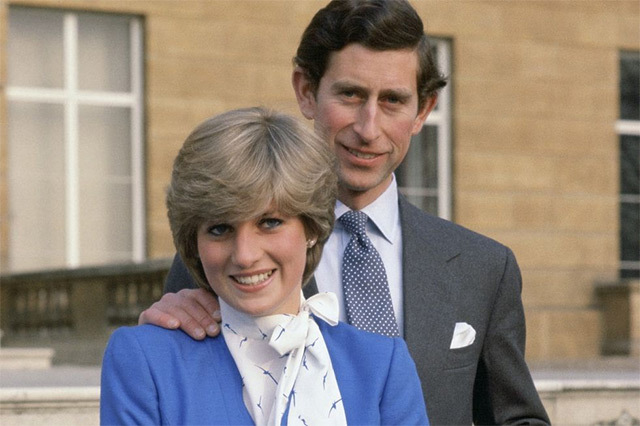 Charles and Diana married in July 1981 with 750 million people watching worldwide. Princess Diana wore an antique lace dress with a 25-foot train, and her £30,000 (about P2,020,635.10) engagement ring featured a 12-carat oval sapphire surrounded by 14 diamonds all set in white gold. 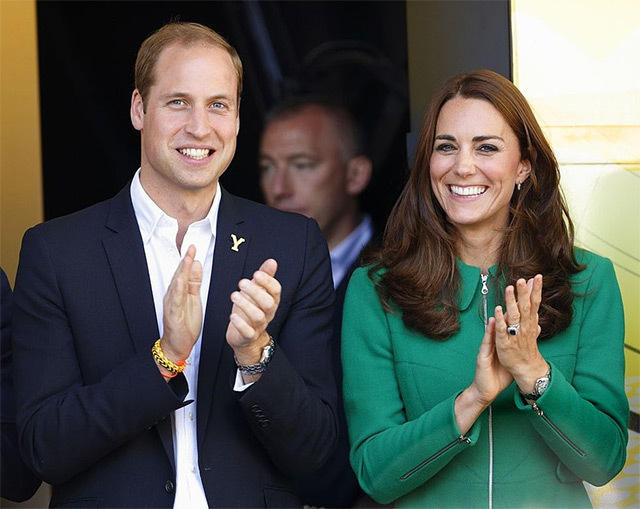 The couple maintained a quiet romance until 1999, when Prince Edward popped the question during a holiday on Windermere Island in the Bahamas. He proposed with a white gold ring set with a two-carat oval diamond and two heart-shaped gemstones. Hoping to keep their wedding small and relatively private, the couple asked that the ceremony to not be televised. The Earl and Countess of Wessex now have two children, Louise and James, and have been together for 18 years. 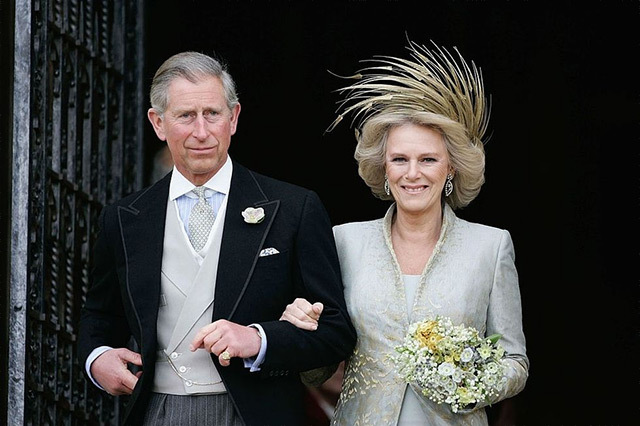 Years after his divorce from his late ex-wife Princess Diana, Prince Charles married his longtime love, Camilla Parker Bowles. The pair had first met in 1971 and quickly became close friends, and eventually a couple. Though Charles and Camilla broke up in 1973, it's rumored that they started to see each other again in 1980, and the affair reportedly continued through Prince Charles's marriage to Princess Diana and Camilla's marriage to Andrew Parker Bowles. The youngest son of Prince Charles and Princess Diana has been in a relationship with actress Meghan Markle for over a year. Kensington Palace confirmed Harry proposed in London in November, and the couple will marry in spring 2018. 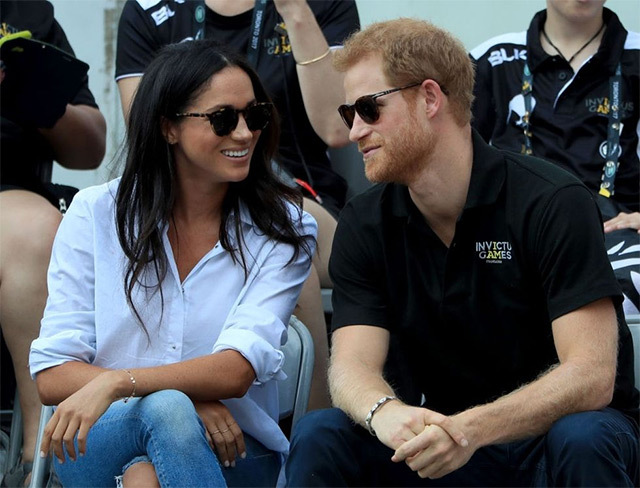 So, we can officially speculate about what a Harry-Meghan wedding might be like.